I just delivered, a day apart, two single size sofa beds, both without a skirt. 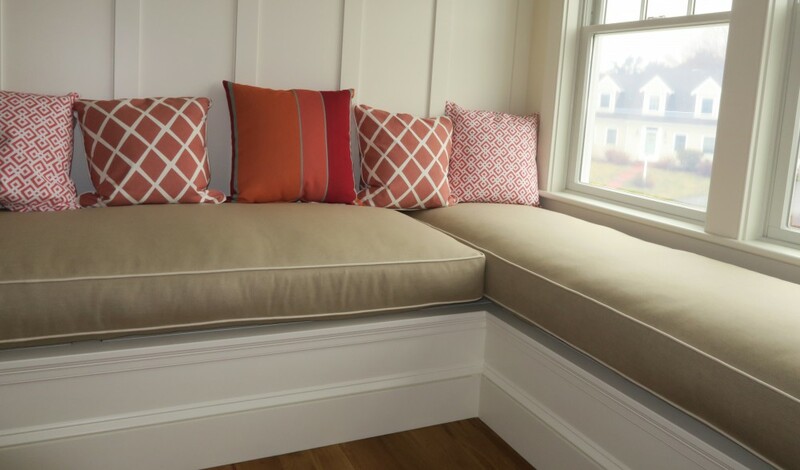 The single size sofa beds are uncommon enough, but almost all sleep sofa’s have skirts. Both of these did not. Next, is two sets, of six wooden dining/kitchen chairs, with slip seats. Slip seats are seats that can be unscrewed from the chair frames. Again, two sets, of six wooden dining/kitchen chairs, with slip seats, in the shop at the same time. And not too long ago, I had two antique Camel Back sofa’s, with four ball and claw feet in the front, each with a single seat cushion. Most Camel Back sofa’s have only 3 legs in the front. These had four and even with ball and claw feet. Ball and claw feet are a more uncommon style of leg and highly sought after in the antique world. Yet again, two of the same uncommon items, one right after the other. It all seems so Cosmic. What are the chances and why does it happen so often. What makes two separate customers, decide to have similar furniture upholstered in my shop, at the same time. I hope I’m not misquoting, but I think it was George Carlin that use to say, “It’s one of those things that make you say Hmmm”. Leave a comment if you have a Cosmic or logic answer or observation.